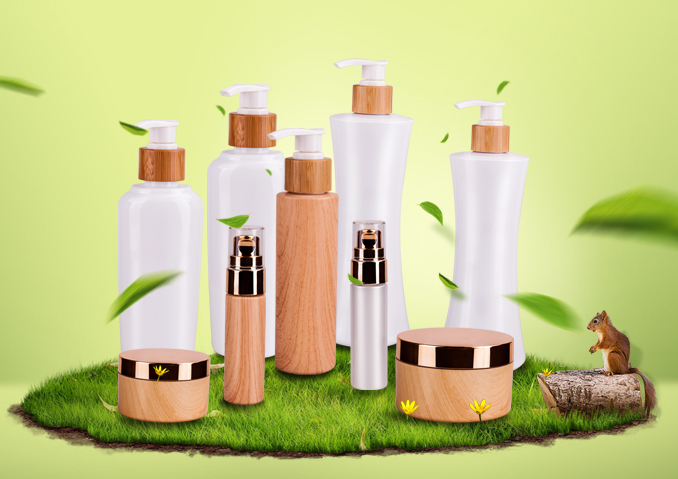 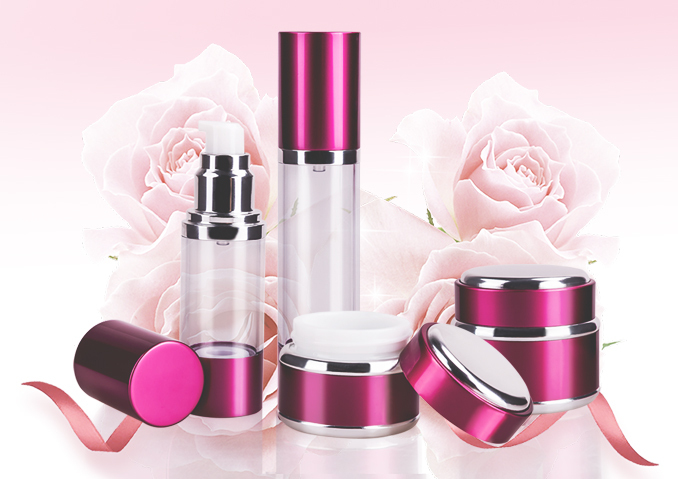 We have a strong R&D team,and we can develop and produce cosmetic packaging according to the drawings or samples the customers offered. 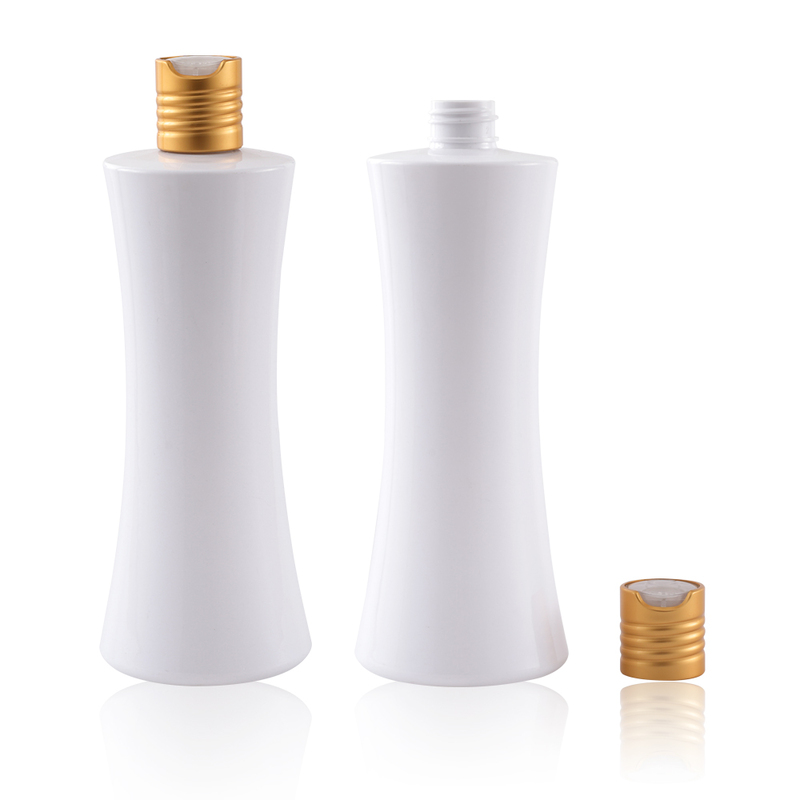 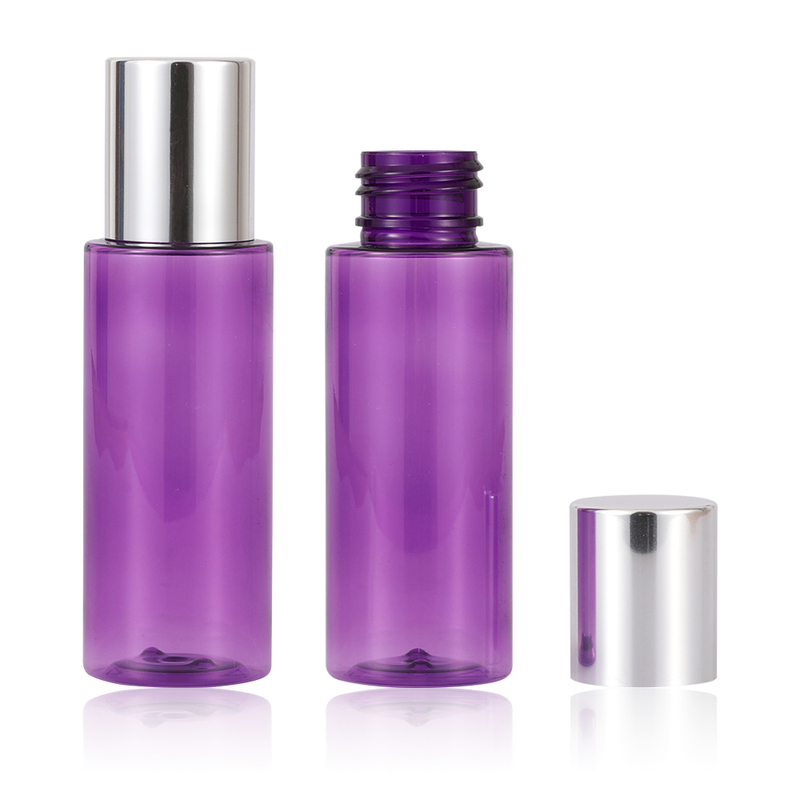 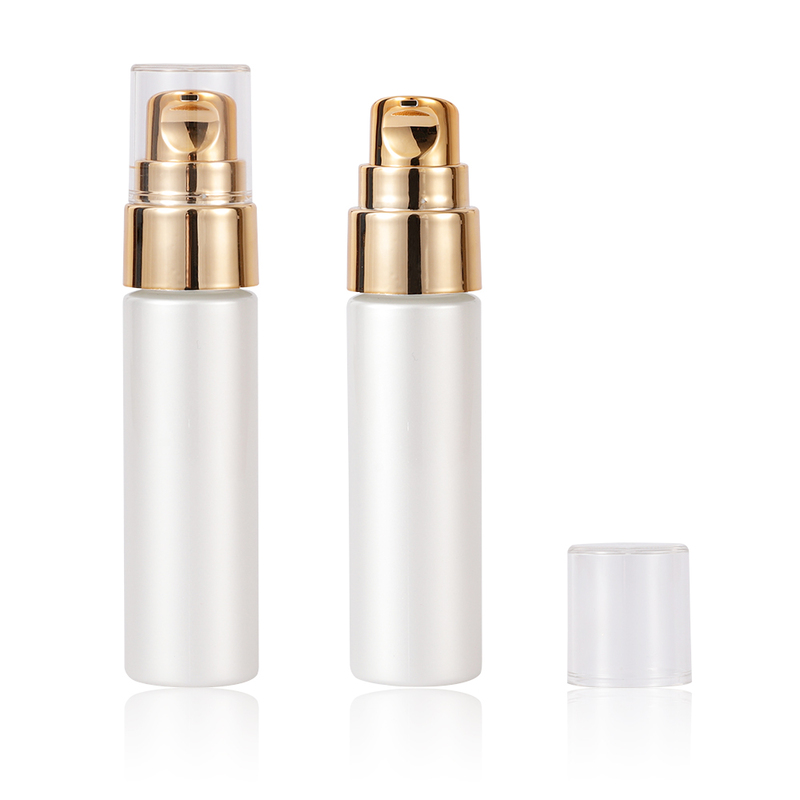 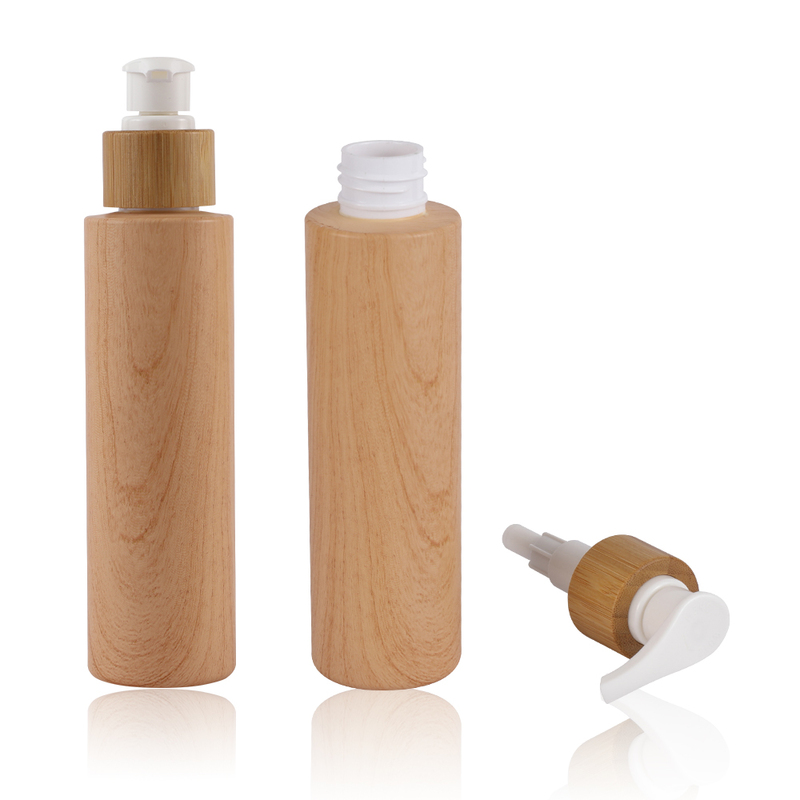 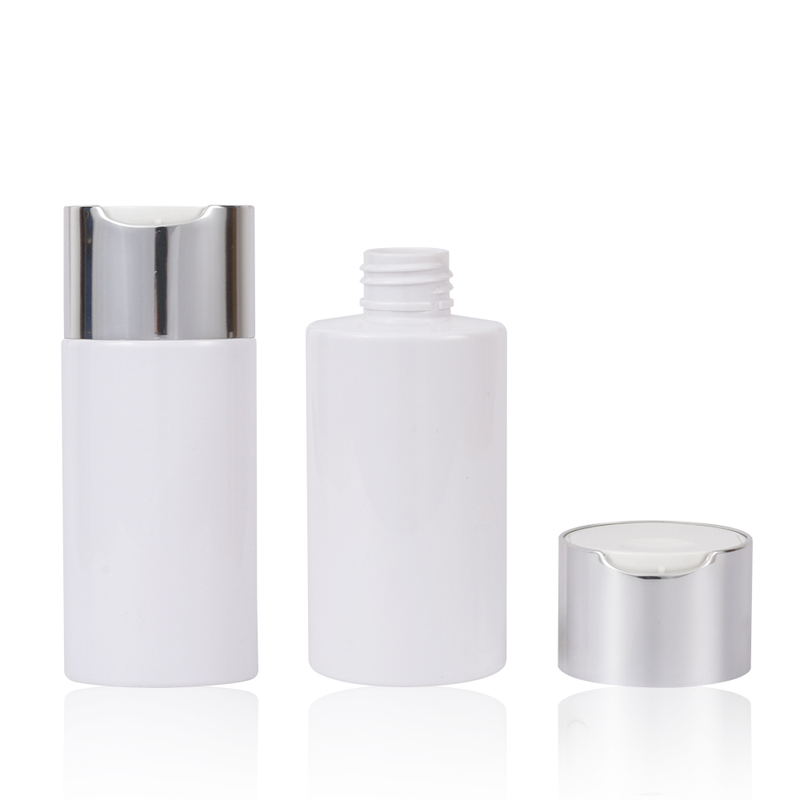 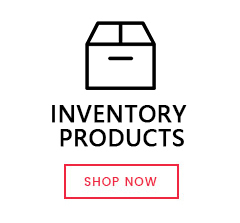 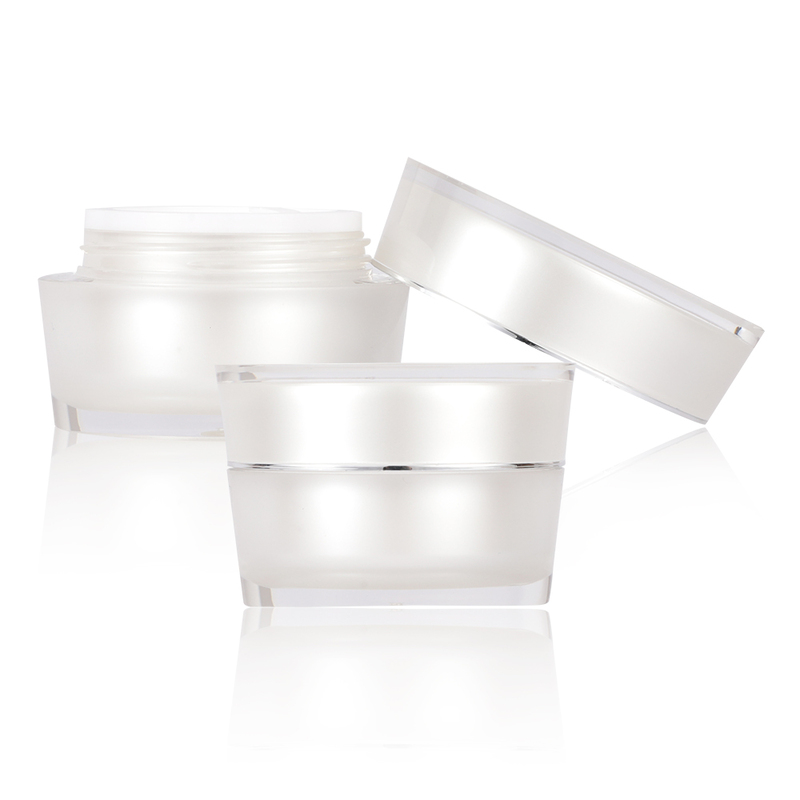 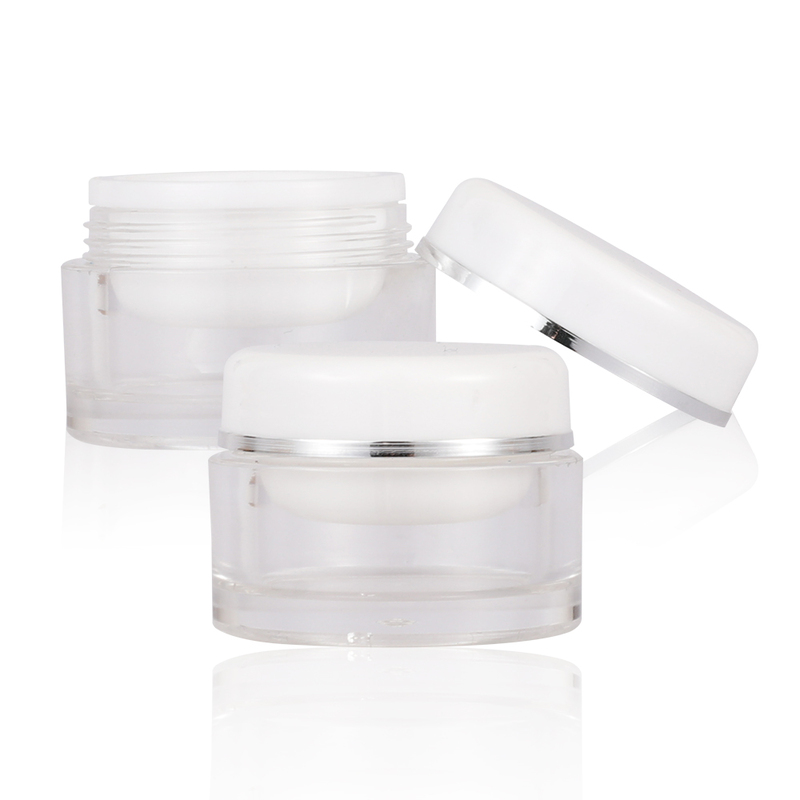 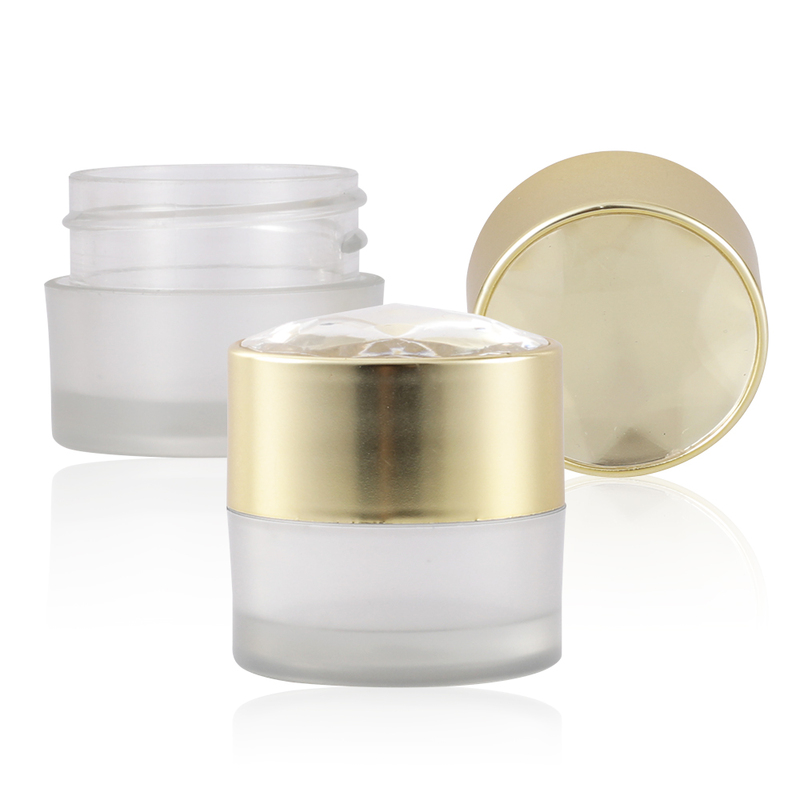 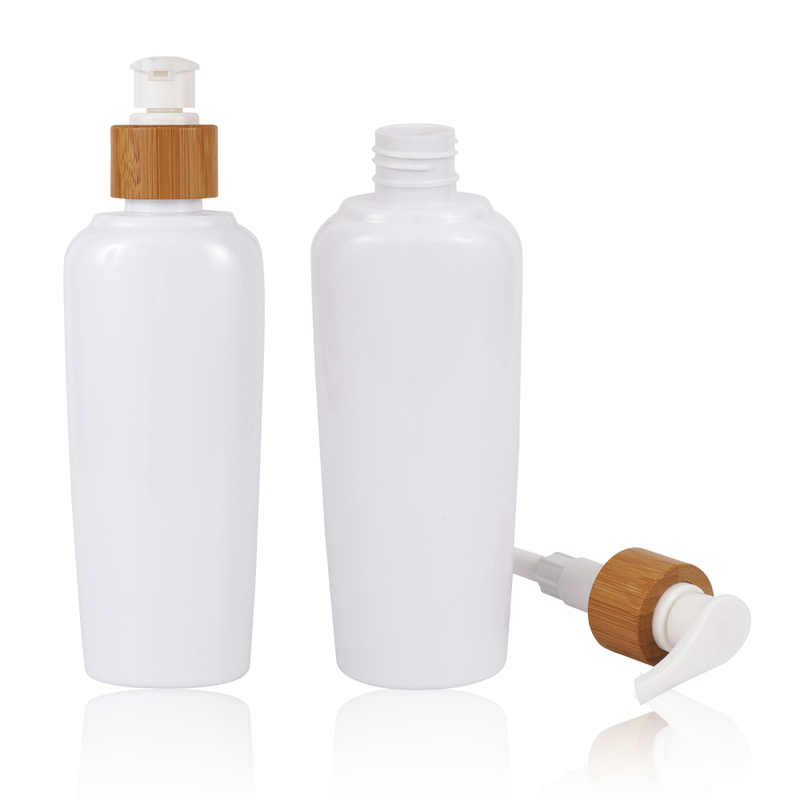 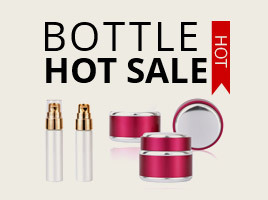 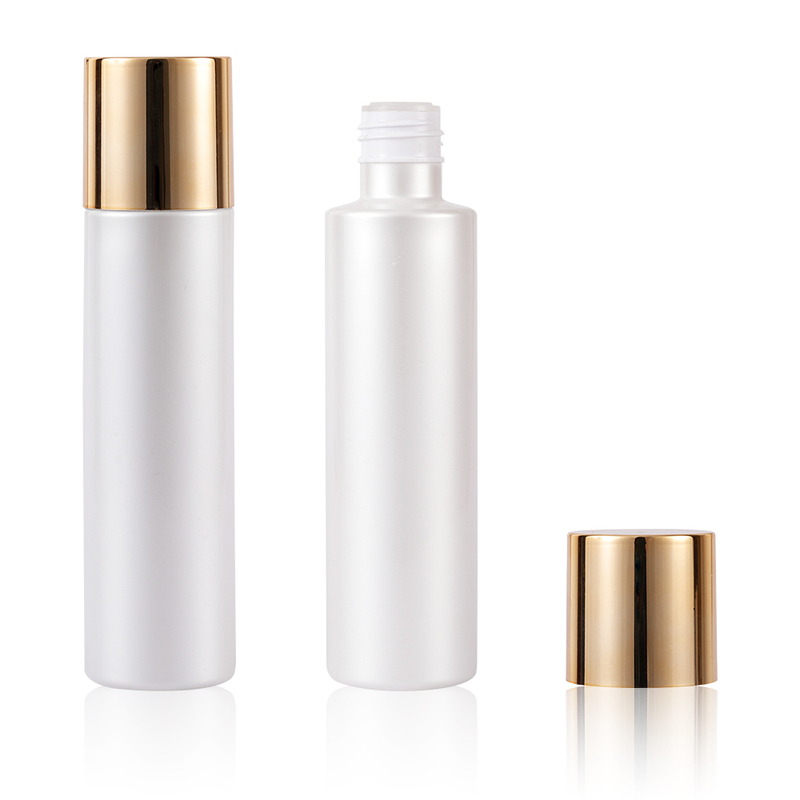 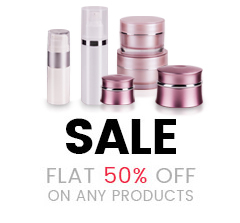 We have our own testing lab and testing procedures ensure the quality of the cosmetic bottles. 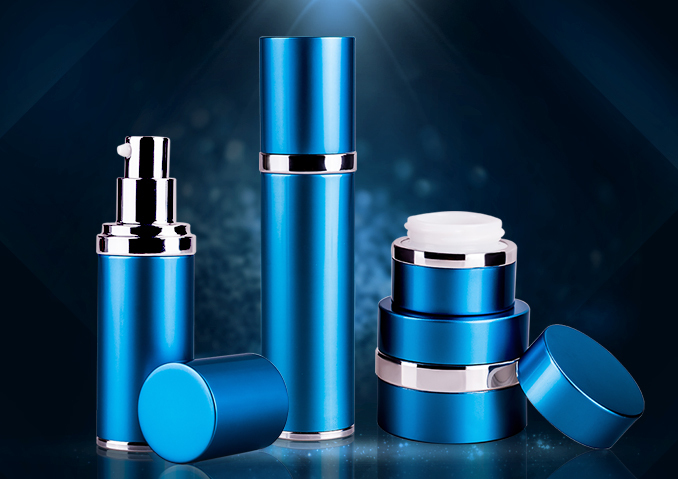 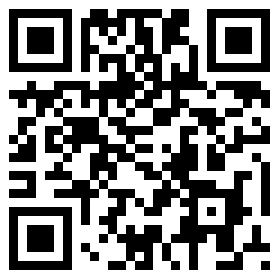 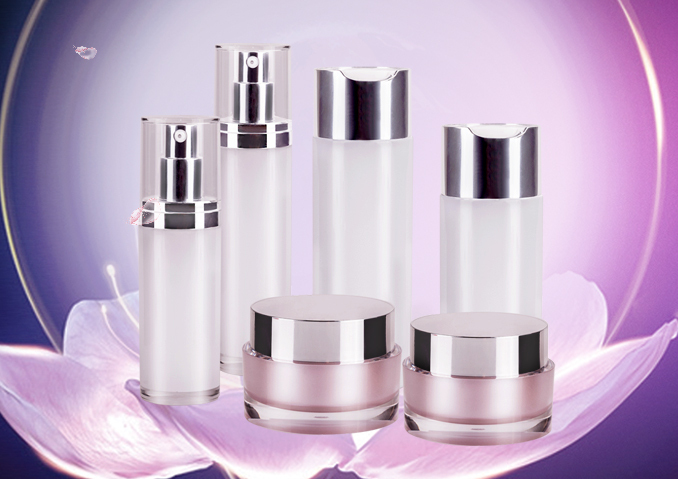 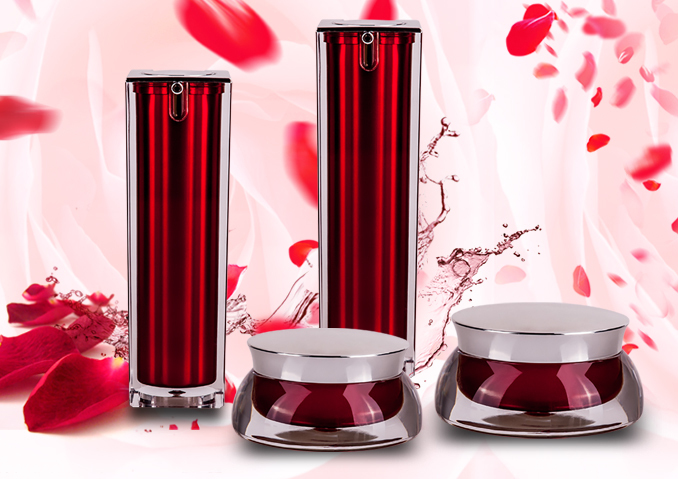 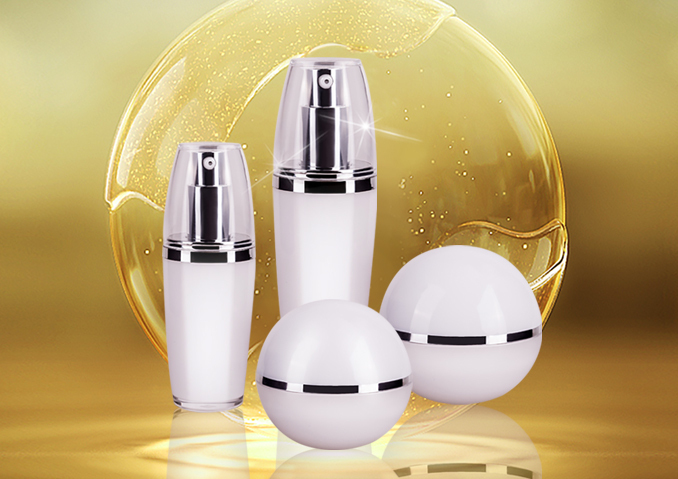 We have two our own aluminum and plastic machining factory.So we can offer the price and cosmetic jars directly.